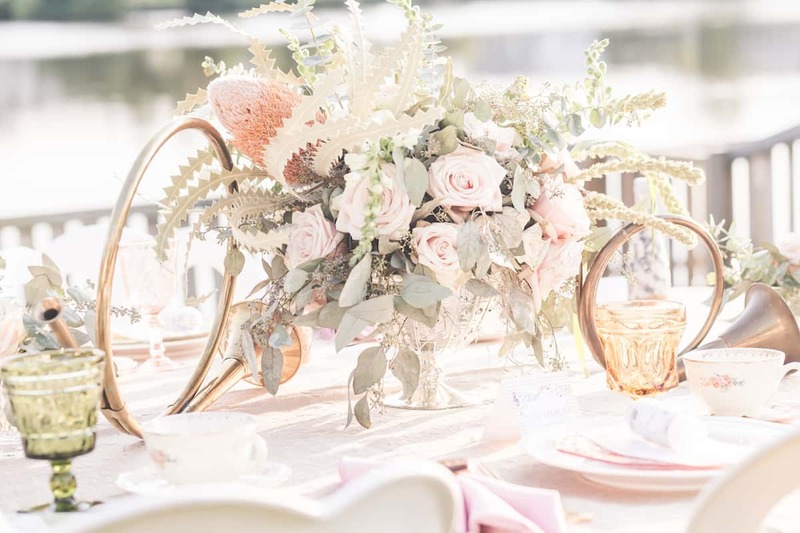 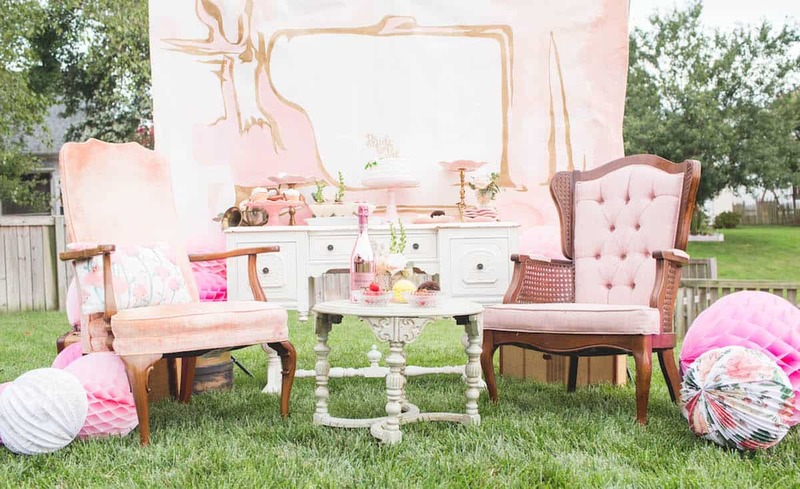 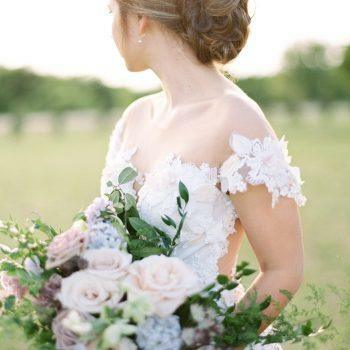 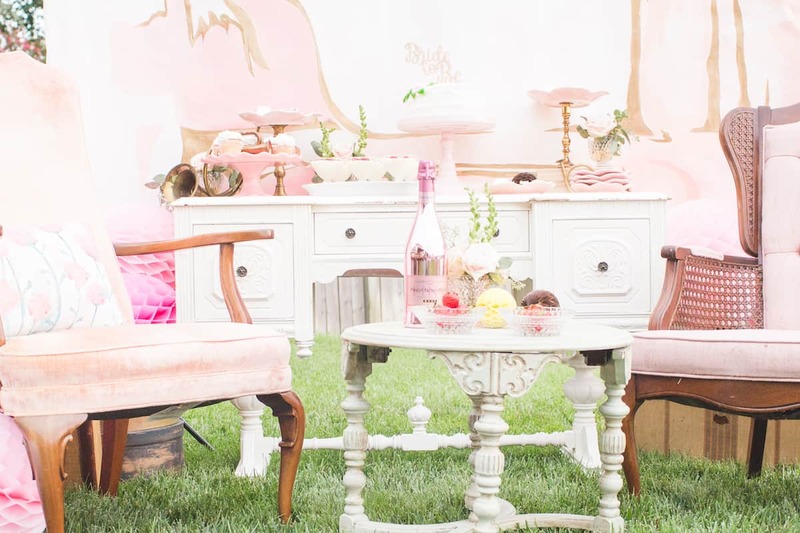 Pops of pink, glitter, and floral patterns make this setting designed by Savy Events many girls’ dream come true. 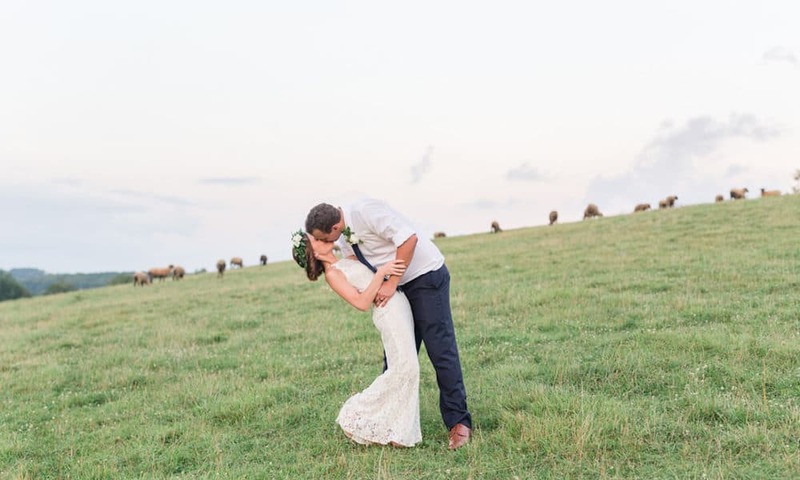 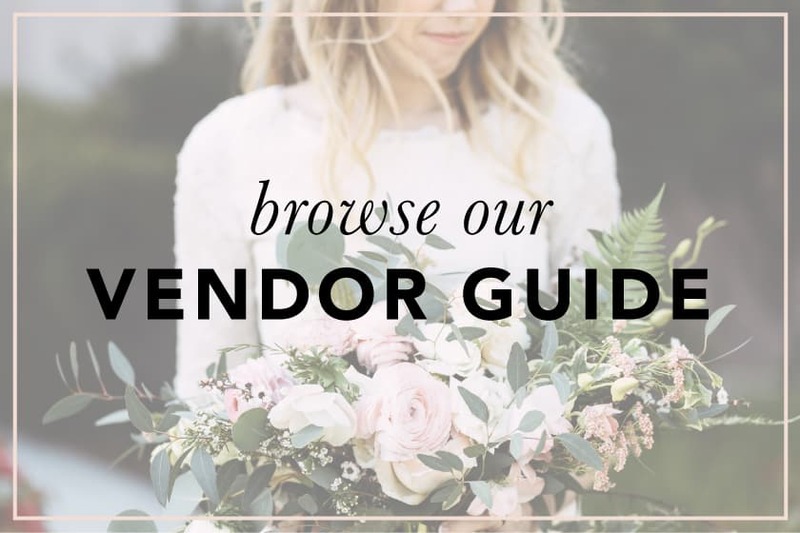 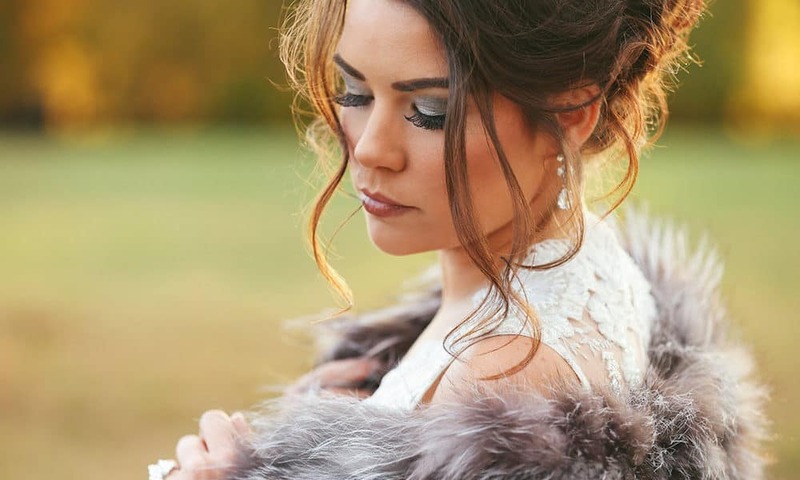 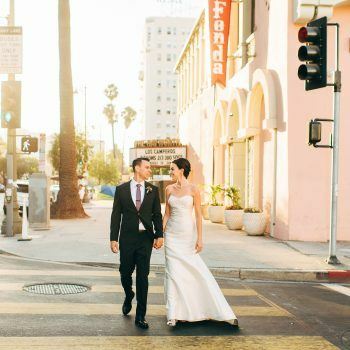 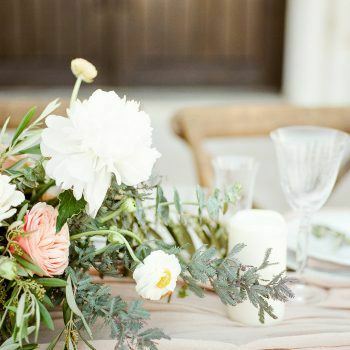 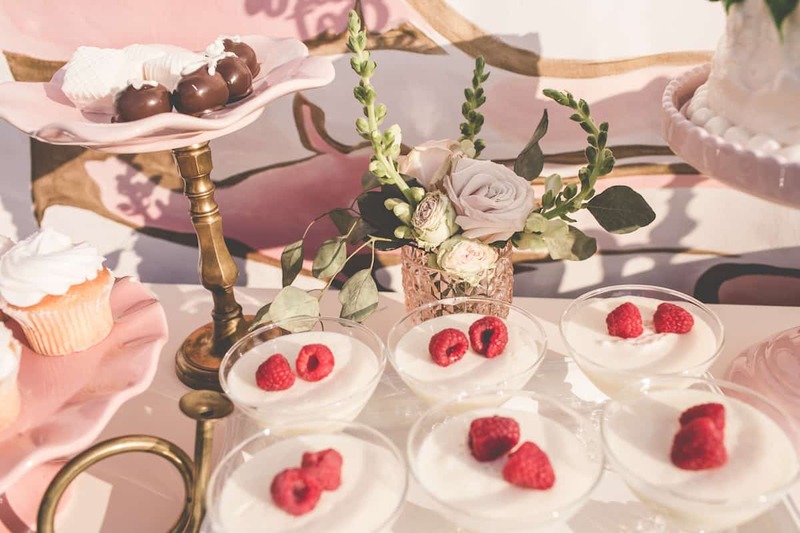 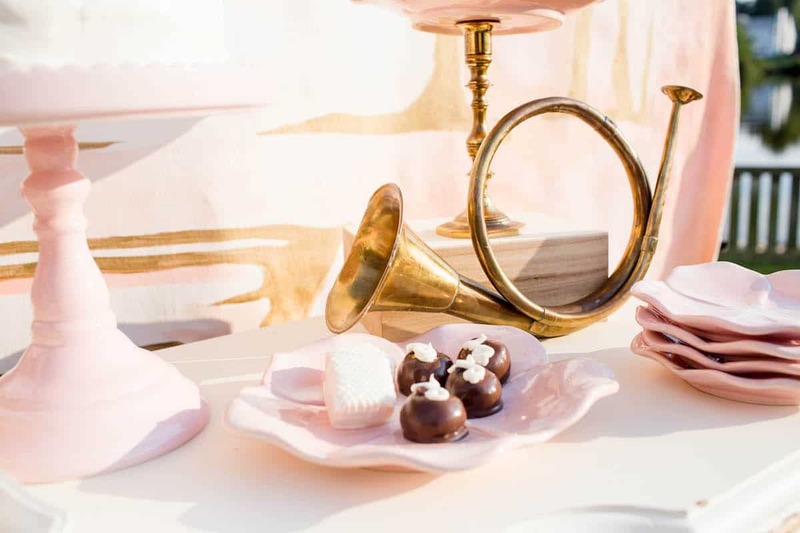 Chic, feminine rentals by Affordable and Luxury Event Rentals add an eccentricity that perfectly complements the vintage elements. 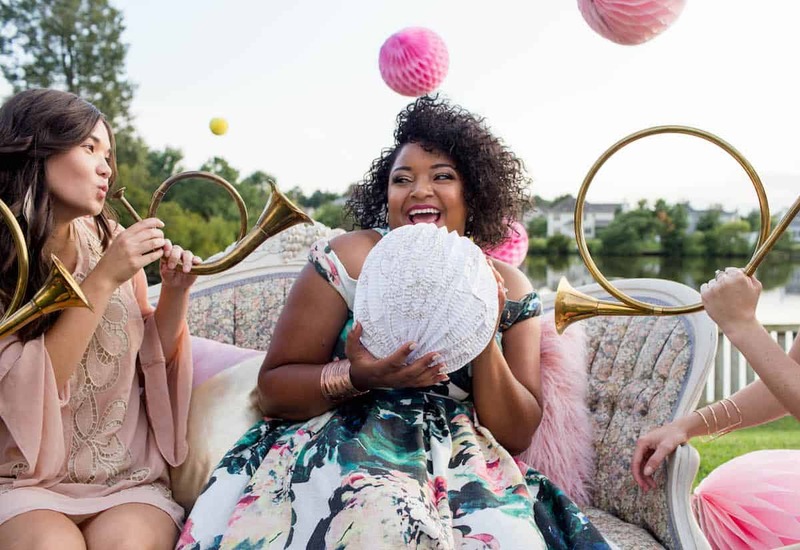 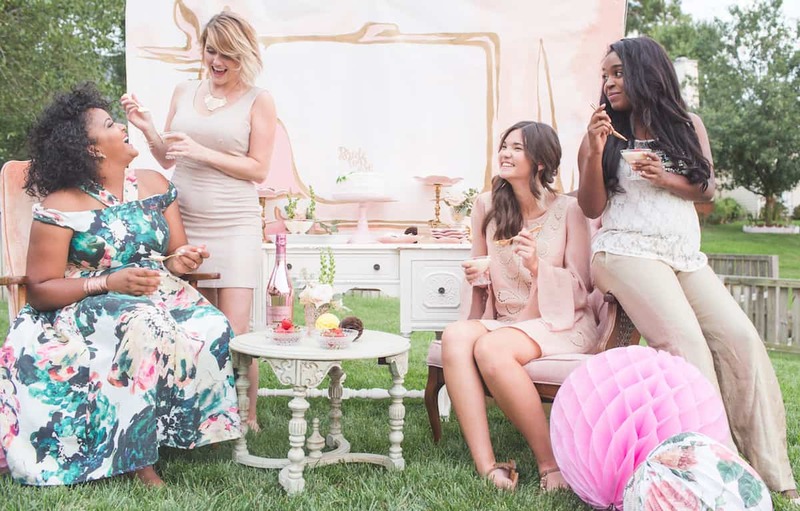 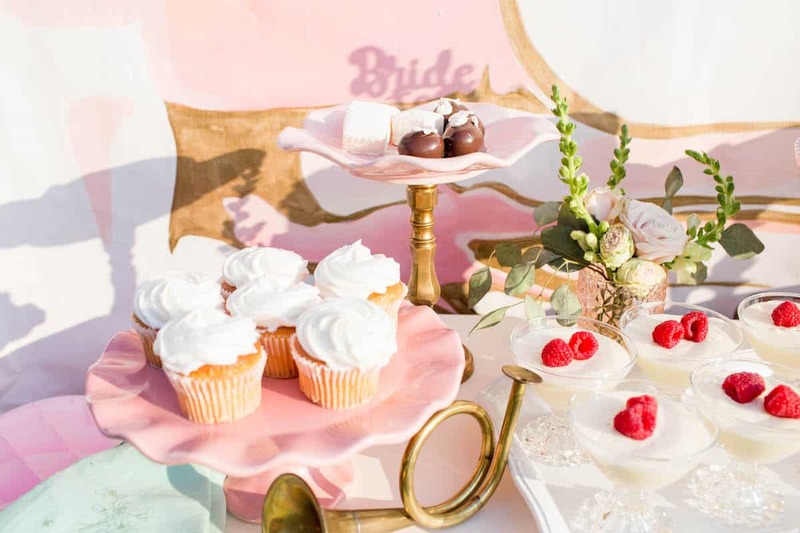 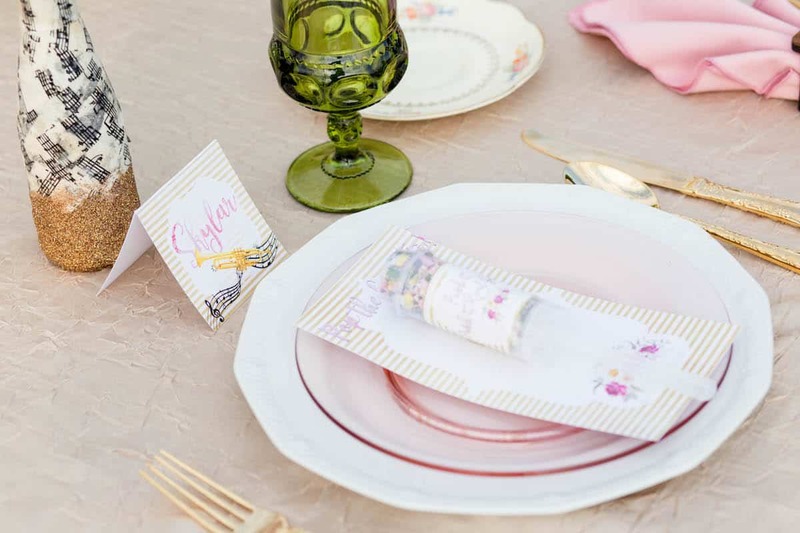 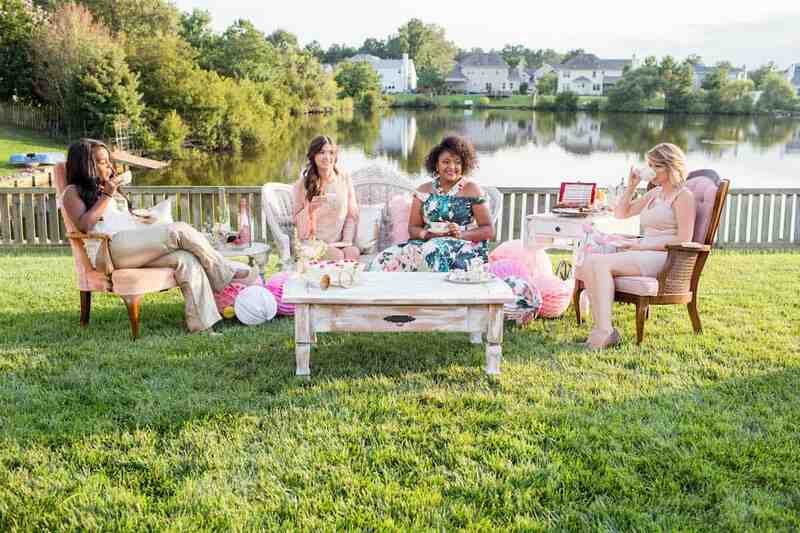 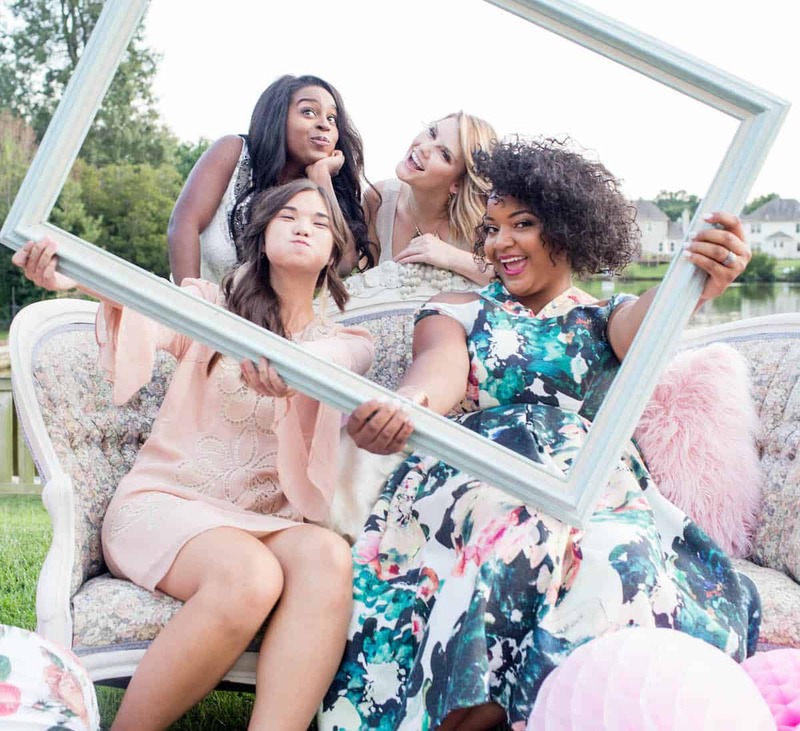 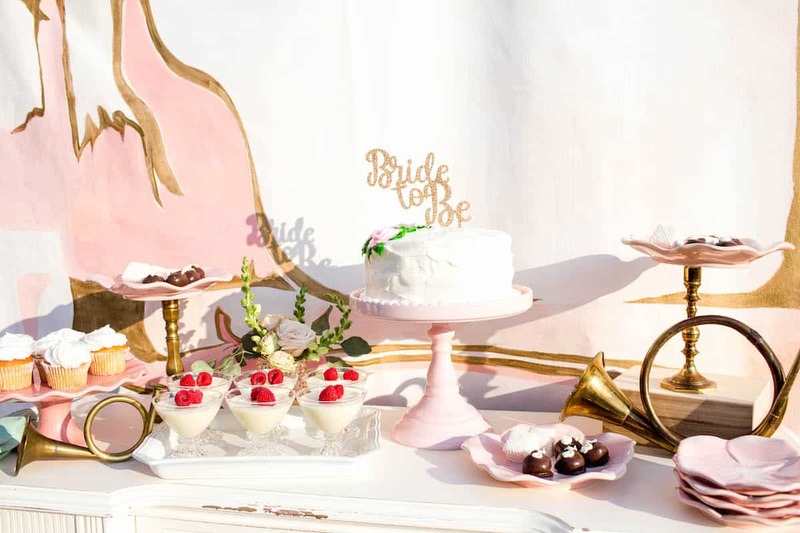 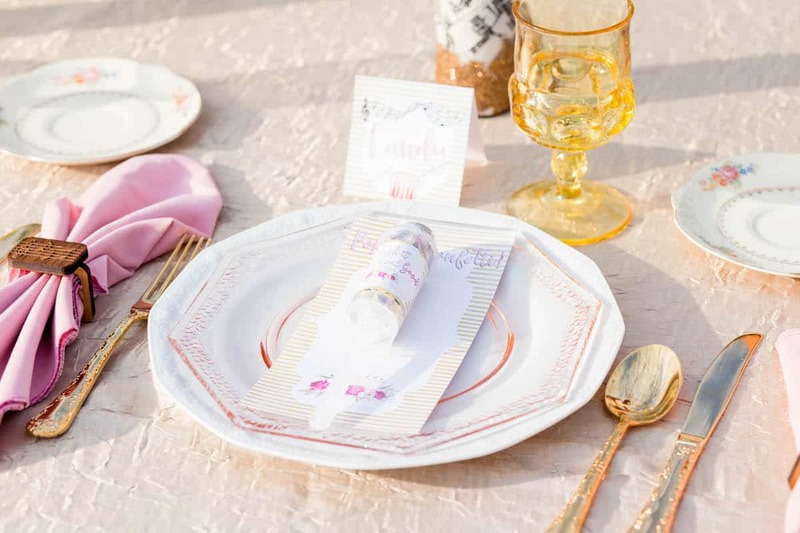 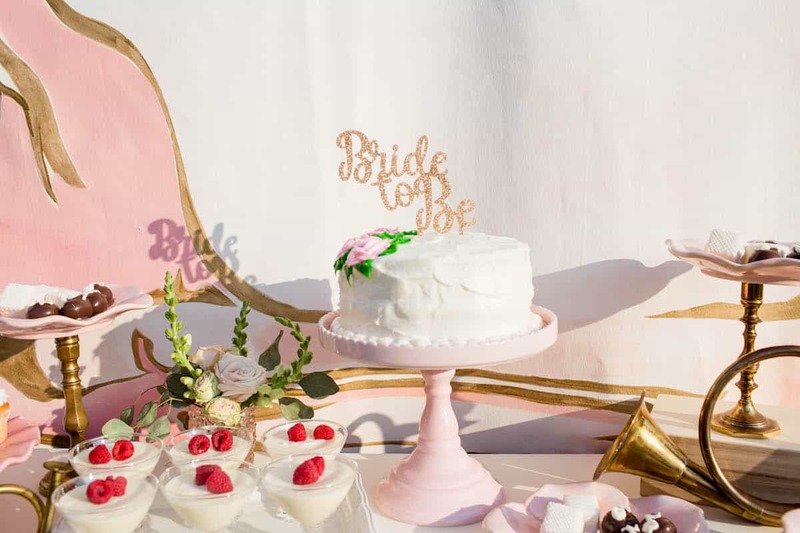 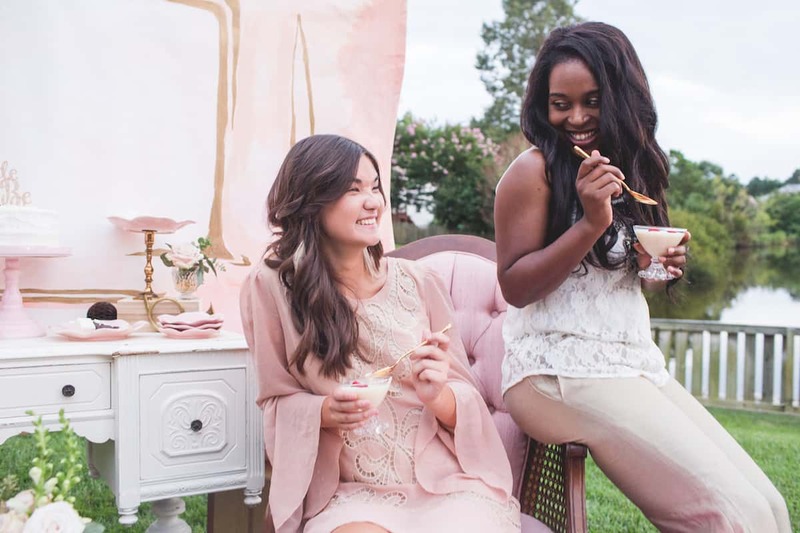 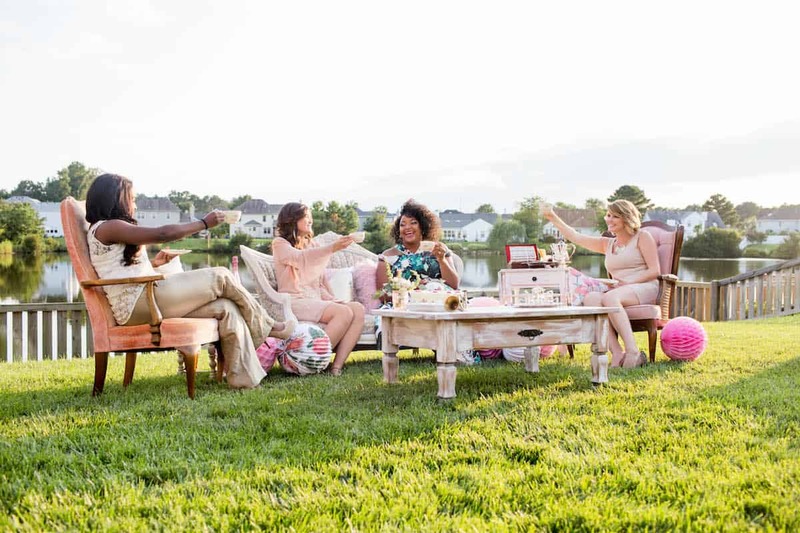 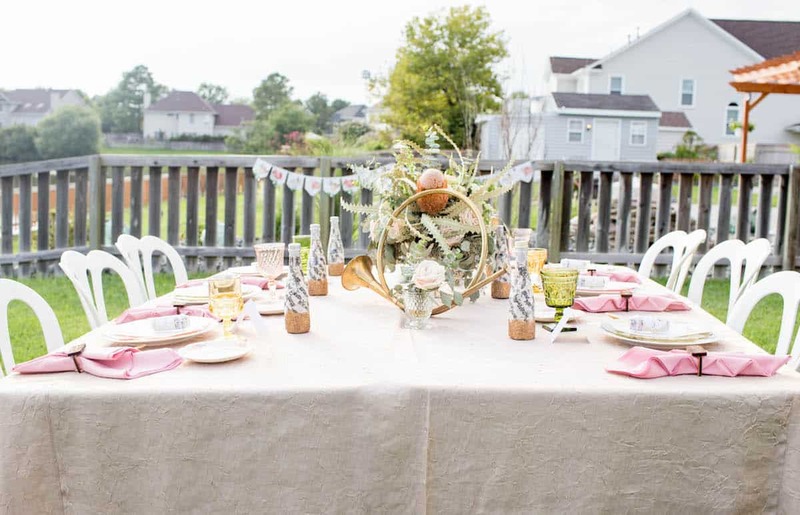 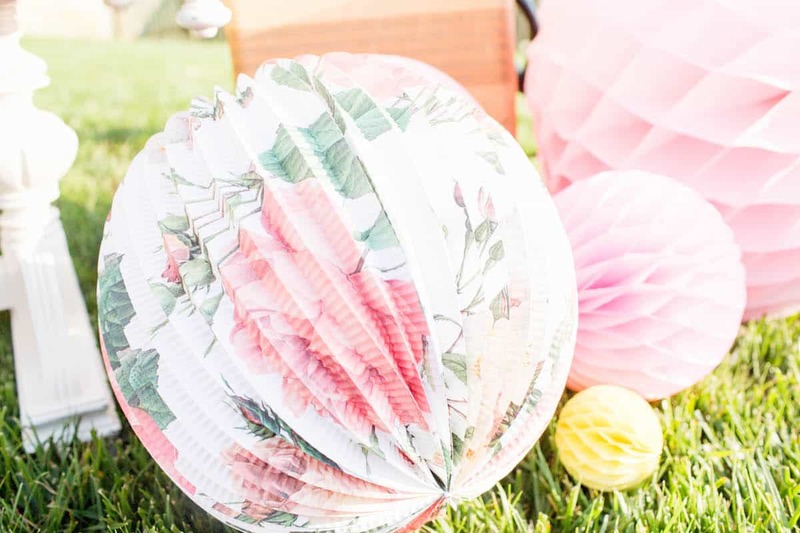 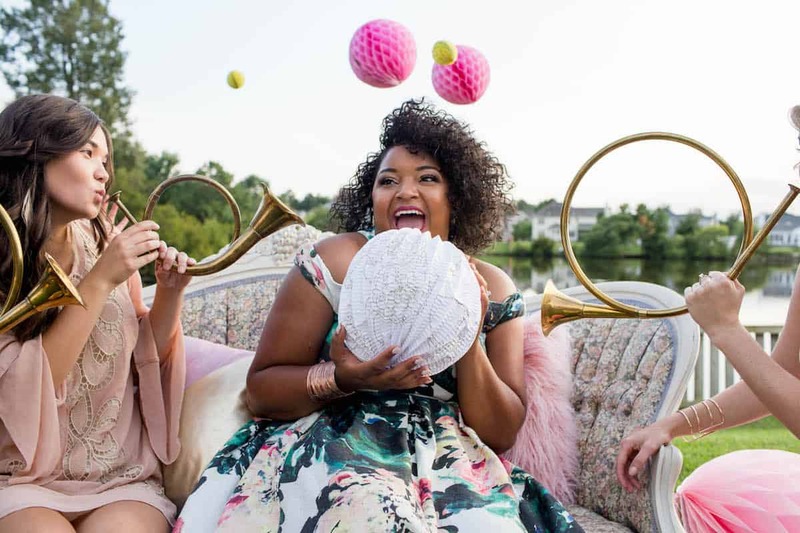 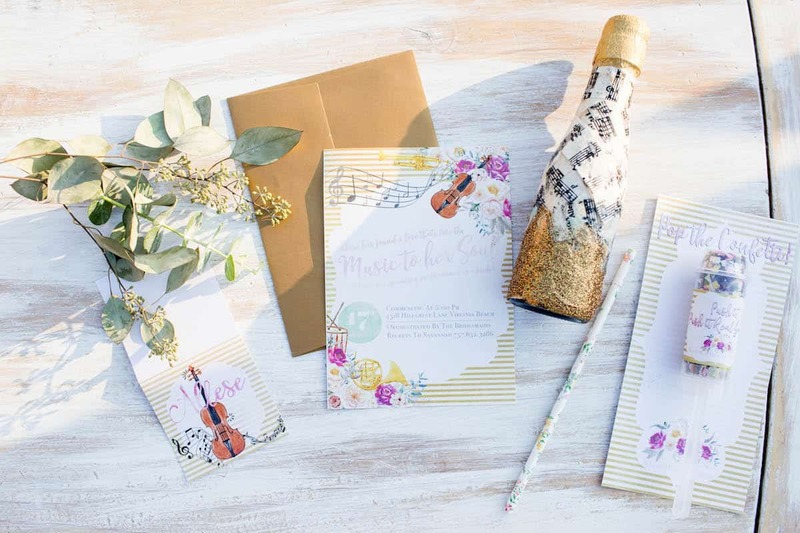 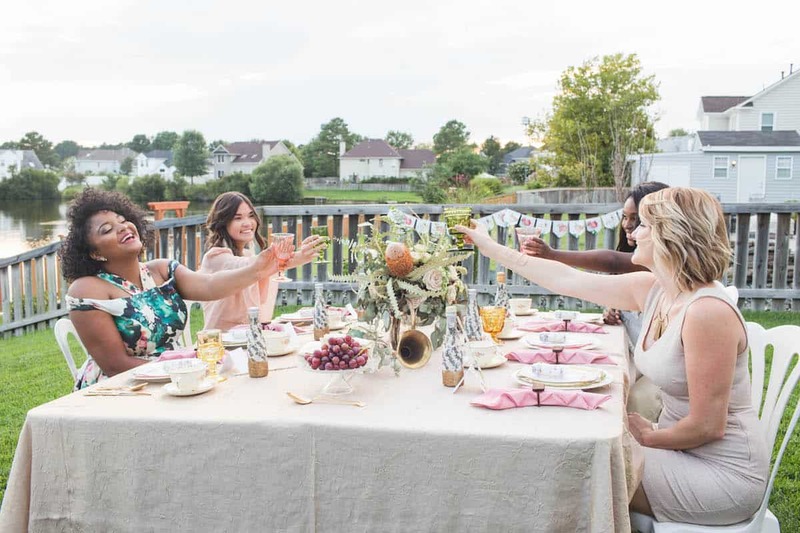 Throw in musical notes and instruments and you end up with this unbelievably fun bridal shower a bride can truly enjoy with her best friends.